Using bookkeepers and accountants can help prevent accounting mistakes. Small business owners often do not engage an accountant to regularly handle their small business accounting needs. They often put the task off indefinitely...or until tax time, whichever comes sooner. This practice can wreak havoc. I am a huge advocate of preparing and reviewing financial statements - income statement, cash flow statement and balance sheet - on a monthly basis. How can you track what your company is doing, identify trends and make adjustments if you only look at your financial statements on a semi-annual or annual basis? The answer: You can't! In accrual accounting, which is what most small business owners use, revenues are recognized when earned, meaning you recognize revenues when you bill the customer NOT when the customer orders the product or service. You recognize expenses when you receive and log the bill into your accounting system (even if it's an Excel spreadsheet), NOT when you actually pay the bill. So you can see how this revenue and expense recognition can distort your perception of your company's cash flow if you do not track cash flow separately! On paper, you have a profit. But in your bank account, your close to zero. The timing of when your customers pay their bills and when you pay your bills, in addition to the relative size of each, determine whether your business' cash flow is positive or negative. 2. Your company makes a large purchase with inadequate planning. The IRS typically considers a large purchase a capital expenditure and does not allow you to deduct the entire cost in the year purchased. Instead, you must depreciate the cost of a capital expenditure over the item's useful life. So you may spend $50,000 on a computer hardware and software package and think it will reduce your net income by $50,000 but that's not so. It will only reduce your company's net income by the amount allowed by the depreciation method you use. In this case your taxes will be higher than anticipated. If your company has revenues of $1 million or less, the unexpected tax impact will be significant. In addition, with inadequate planning, your business may run into cash flow problems. You may need to finance the purchase / capital expenditure outright or bring on an investor to pay for it. But if you did not consider this need or option in advance, you'll have to scramble to come up with the cash to pay for ongoing operations because you used that cash to make your big purchase. Both small business accounting mistakes impact both income and cash flow, the income statement and the cash flow statement. Know and understand the difference. Hire a bookkeeper to help you prepare monthly statements and an accountant to compile or review those statements quarterly (strongly preferred) or semi-annually. One great resource with additional articles on financing is my Cash for Impact blog. 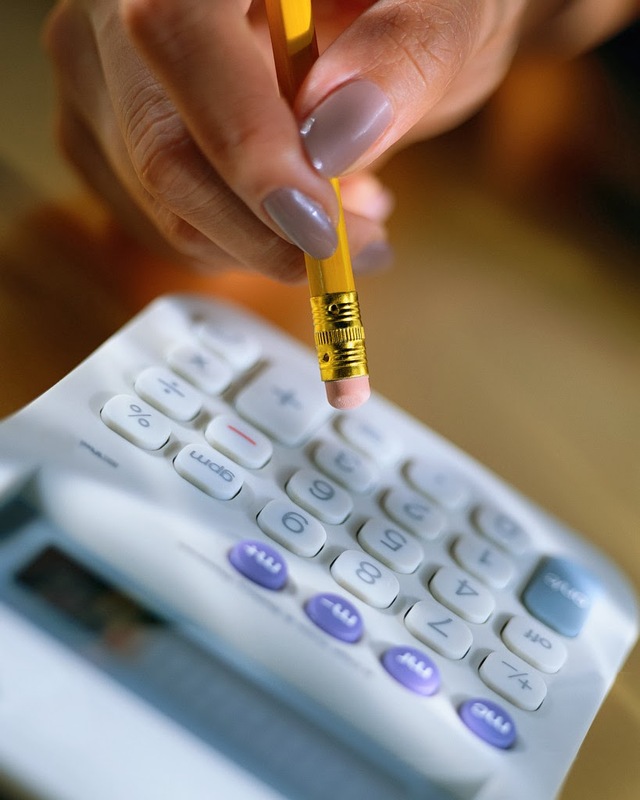 Another great resource for articles on small business accounting is the Accounting Coach.